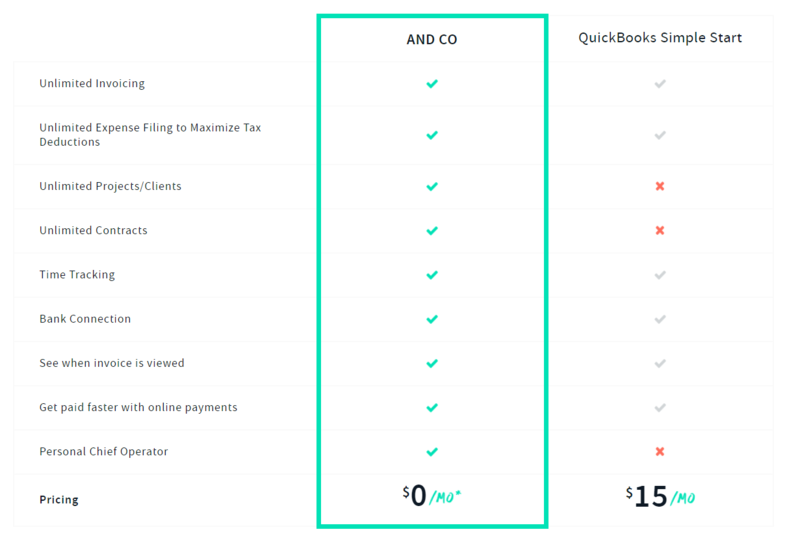 AND CO is a great alternative to QuickBooks, with a user-friendly interface and no limits on how you run your business. By switching to AND CO, get paid faster and spend less time with your nitty-gritty back office tasks. Take a look at what AND CO has to offer here.